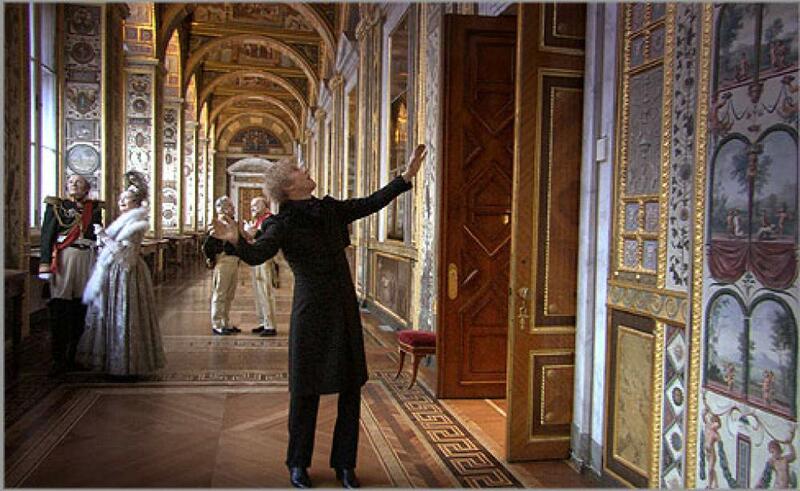 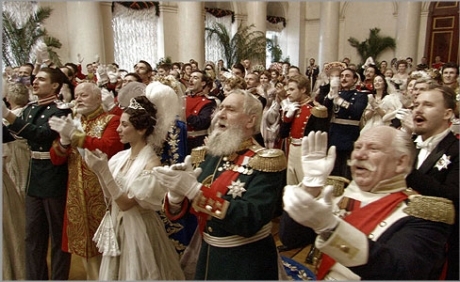 Russian Ark is a unique journey through time and Russian history. 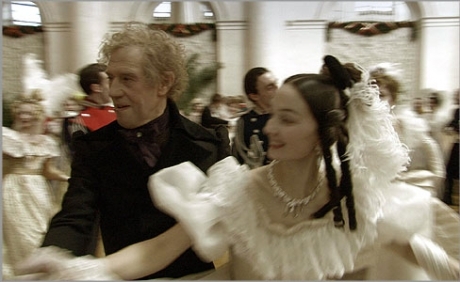 Filmed entirely in the Hermitage Museum, Sokurov’s breathtaking film recreates 300 years of culture, narrated by the filmmaker and Marquis de Custine, his on-screen time traveller accomplice. Featuring more than 2,000 actors, the entire film was shot in a day in one unedited single take unfolding in real-time.